As a family business grows there is often a need to look beyond the family to establish a board. 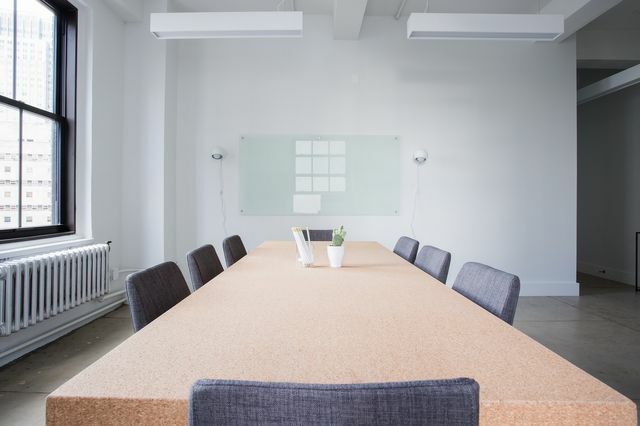 This article from PwC's Sian Steele on Family Business United (www.familybusinessunited.com) looks at the role the board should play and the need for that board to be independent in order to avoid confirmation bias. The most important role of the board is to be functional and affective, this is not always the case and there are often accusations that non family members 'don't get it'. As such selecting your board should not simply be a case of employing somebody who will agree with you all the time. They should be able to challenge you. This will increase the effectiveness of the board and help the business grow.